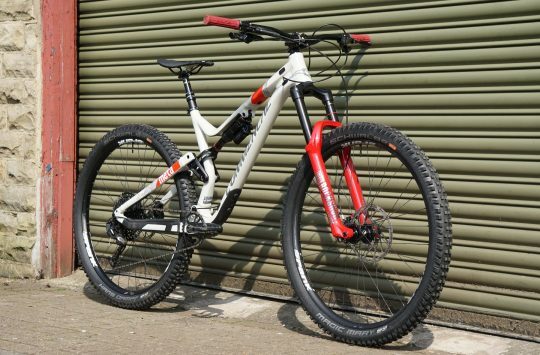 When it comes to full suspension trail bikes these days, there are so many options to look at. 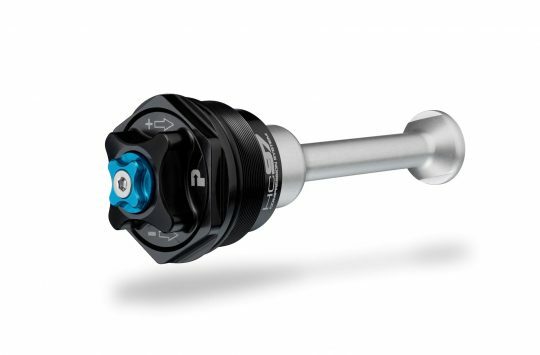 We’ve got super high-end, luxury carbon options from the likes of Santa Cruz, Yeti, and Pivot, to the other end of the scale with alloy offerings from brands such as Specialized, Giant and Merida. 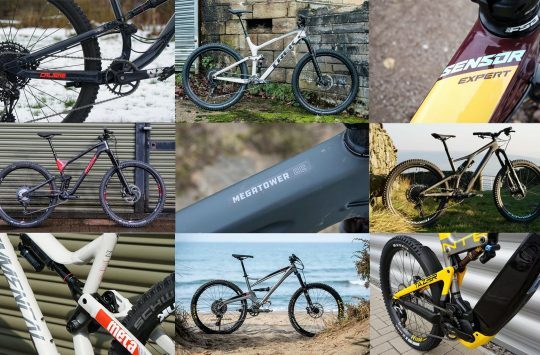 There has never been more choice for riders looking for a trail bike. With that in mind, we got two bikes together from two well known brands to run a head to head test to see where the state of play is at. Both cost over £3000, and both display impressive build kits. What we have here are two bikes from two large, well-known manufacturers that you can find on the high street; GT and Trek. The aim of the test was of course to see how they both stood up to a good thrashing over a review period, but also to see just how different two very similar bikes can be. 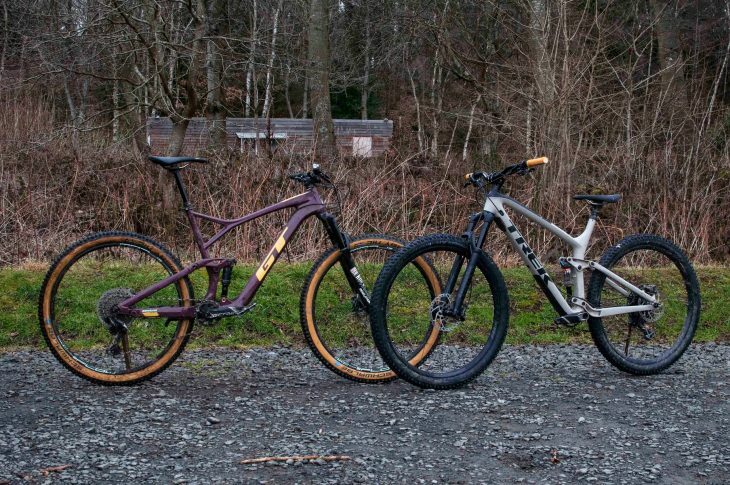 Although these bikes both utilise a carbon/alloy frame build, run 130mm of travel both front and rear, and roll on big 29in wheels, I think they offer something vastly different to prospective riders. These two bikes have different characters. Different motives to how they want you to ride, and they ask different questions of you while you are riding. But which would get my vote? Bear with me, while I try to explain how these bikes have left me feeling after the three month test period. The GT is a riot on the trails. The rest of this review is for members only. If you have an account, please Login here. If not, you can get access by registering here for free. Sign up for any of our membership plans and we won’t take payment from your account for 7 days. Try out the ad free website and access our magazine archive for free for 7 days. Cancel your account within the 7 days and no payment will be taken. Free Trial provides access to digital features only and does not include printed copies. Excludes gift subscriptions. We get asked this a lot. The simple reason is that content is increasingly expensive to commission, create and publish and where once the cost of this process was mostly covered by advertising revenues, now that’s no longer the case. We increasingly rely on our paying members to keep Singletrack going and we’d love you to become one of our supporters. however, that’s not we are asking right now. You can read the rest of this feature simply by registering an account on our site. A good question and it’s a bit complicated. It’s NOT so we can sell your email details, or even to send you newsletters. Our last newsletter was sent out in early 2018 – we really should send out a few. It’s not so we can show you more ads either – in fact when you register we show you fewer ads. The reason is actually because registered users come back and look at more of our content. They start interacting with us and posting comments of their own and joining in forum discussion. That level of interaction is what eventually feeds our new subscriber numbers and so for us the journey to gaining new subscribers is to start by encouraging you to simply register an account. 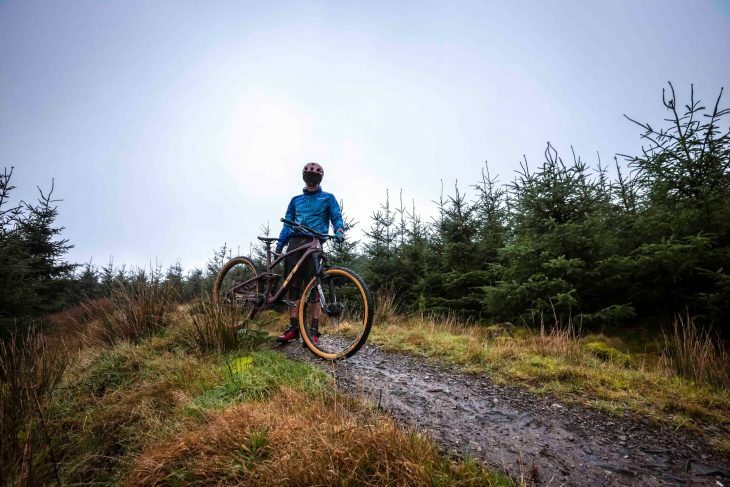 We hope that the benefits that will bring to you will be the first step in you joining us as a paying Singletrack Premier supporter.